All renewals must be done by end of September every year or there is a R50 penalty which the union charges. Should you wish to paddle for Natal Canoe Club in races. You also qualify for a boat rack at a reduced rate of R260 per year. You send the form through to info@dusi.co.za or 0866660244 with proof of payment. Should you wish to transfer from your club to NCC during the season – you will need to pay a transfer fee of R100 (which goes to the union) plus the Natal Canoe Club Fees of R470. You do exactly the same as above – all renewals must be done by end of September every year or there is a R50 penalty which the union charges. 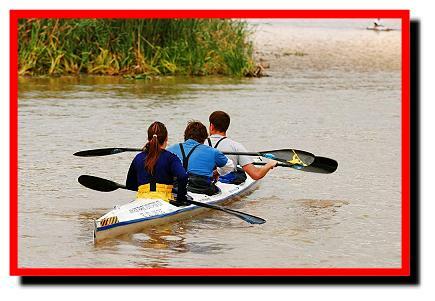 Should you wish to paddle for NCC but live further than 60kms away you complete forms as for a paddling member but get a reduced fee of R1150 (senior) and R490 (junior). This includes registration to KNCU and CSA. If you are a social paddler (no races) or a member of another club. You will need to complete the Social Registration Form. This allows you to use the facilities at Natal Canoe Club (with access via fingerprint) showers, toilets, gym etc. You also qualify for a boat rack at R295 per year. You send the form through to info@dusi.co.za or 086 666 0244 with proof of payment. R680 Seniors and R440 Juniors. If you would just like to avail of a boat rack at Natal Canoe Club. You will need to complete the Boat Rack Form. This allows you to have a boat rack only at the club for R440 per year. You send the form through to info@dusi.co.za or 086 666 0244 with proof of payment.